Every one of us is unique. We all have our share of unique personality traits and habits. This is what makes us different. Some of us may be outgoing, extroverts with the ability to gel with just about anyone under the sun and create a rapport with people across genres. Some of us on the other hand may have just the exact opposite traits – we may be shy, introverts who prefer books to people. Being either way is absolutely fine! As long as you’re comfortable with who you are! However, there comes a point where your intricate traits just may end up affecting your success at the workplace. This doesn’t mean that you need to change yourself to get ahead in life drastically. No, no, it doesn’t. It just means that you have to find a way to work around it. Networking is today’s basic business need. Everybody at the workplace has to network with clients, colleagues, sub-partners, vendors and so on for work purposes and several other reasons. 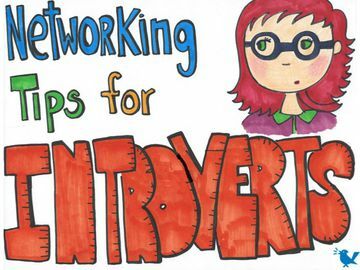 But if you find it difficult to network because you are an introvert, what do you do? Well, here’s your answer! You can’t learn how to walk without falling. Similarly, if you are the kind of person who has never socialized too much, networking may be a difficult task for you. This is why it helps to take baby steps. You don’t have to go out there and network with everyone you come across immediately. While at the workplace, concentrate on your work but pick out at least one new person every few days who you don’t often interact with. Find a way to initiate a conversation with the person. You can stick to the bare basics and pleasantries like ‘How are you’ to begin with. A few seconds of talking won’t hurt you and it will help you develop the skill to speak to people even if you are an introvert and don’t often like to. You can be the smartest dressed lady at the office. But if you don’t wear a smile, you’ll lose out on everything. Irrespective of how much of an introvert you are, smile at your colleagues, even the ones you don’t work with on a daily basis. Most introverts are misjudged and often thought of as being rude or snobbish. That is because they don’t talk to people easily or open up easily. This is where your smile will at least help others not think of you in a negative light – a major requirement to network effectively! 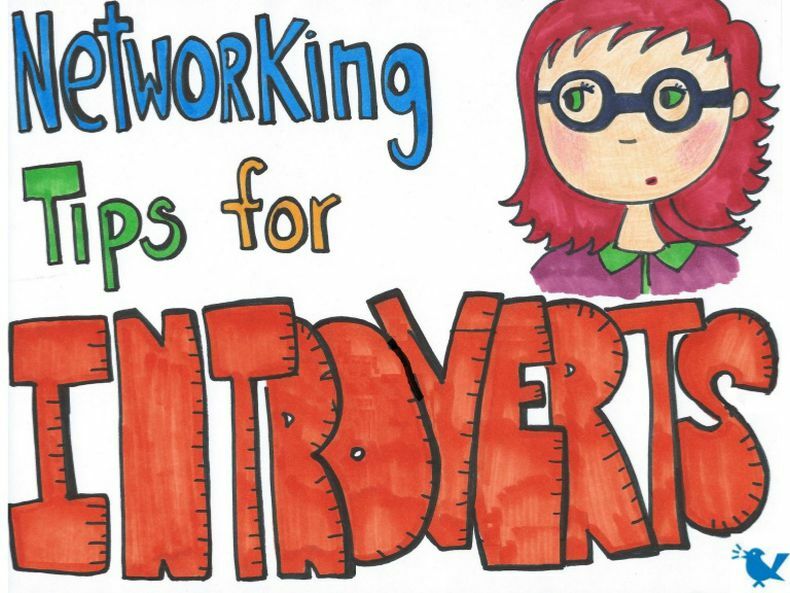 You can remain an introvert and still be popular among your colleagues and clients. Focus on being helpful at the workplace. Your clients may have endless requests or questions to fulfil and your colleagues may have their own share of work related puzzles. Try and help everyone you work with as much as you can. Be the ‘fixer’ and you’ll come away being one of the most liked people at the workplace. No matter what, be as cordial as you can to everyone you meet through work. Whether it is a social event or annual company party – greet everyone and be cordial. You don’t have to act like an extrovert and go all out to please everyone. 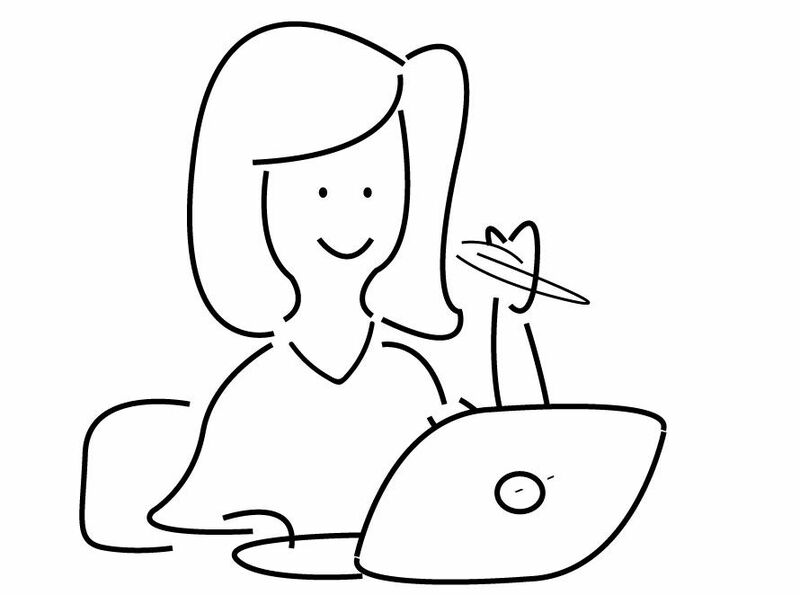 If you prefer being quiet, it’s absolutely fine as long as you at least talk to everyone you work with!